Diego Angulo Íñiguez (1901-1986) has long been the art historian most often hailed as a “master”, both in Spain and Latin America. This can be explained not only by his work in teaching and his decisive contributions to the study of Spanish and Latin American art history, but also by the posts and jobs he held in leading institutions devoted to art historical research and dissemination: director of the Instituto Diego Velázquez (CSIC) and its journal Archivo Español de Arte, director of the Museo del Prado and director of the Real Academia de la Historia, among others. This book is the first to draw together all Diego Angulo’s dispersed studies on Velázquez: articles, essays, brief notes, prologues and reviews of books and exhibitions on Velázquez. Published throughout four decades, these thirty-seven texts clearly attest to his deep background and outstanding ability to conduct formal and iconographic analyses. Some of them, such as those devoted to The Spinners and Velázquez’s compositional method, opened up new fields that later proved highly fruitful. 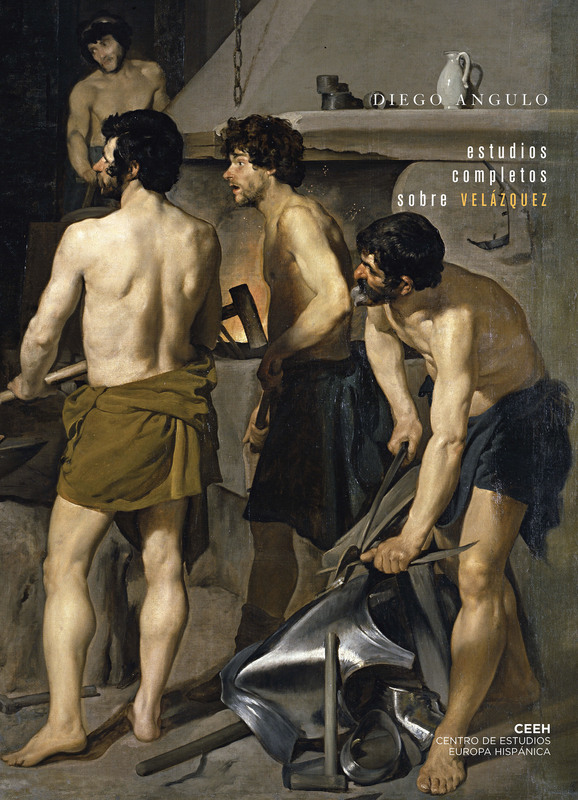 By way of an illuminating introduction, Javier Portús makes a critical assessment of Angulo’s facet as a scholar of Velázquez and places him in the context of Spanish art historiography.